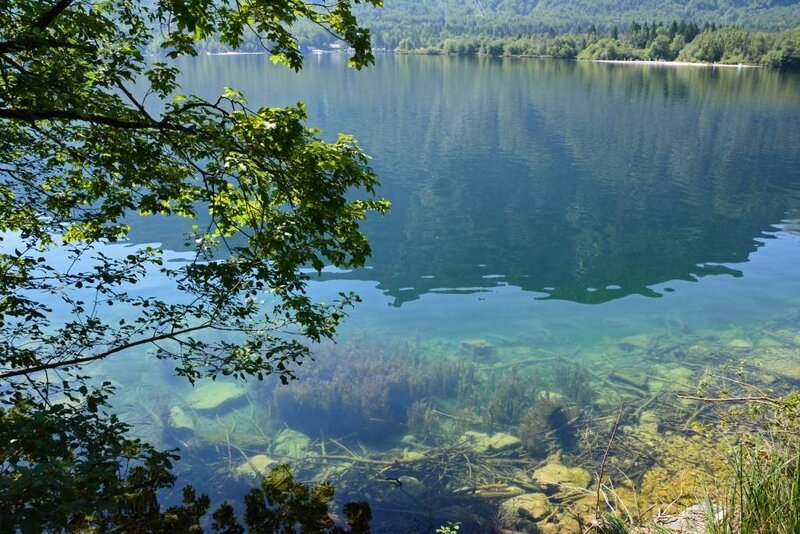 Lake Bohinj may be the lesser-known lake in the northwestern part of Slovenia, when compared to Lake Bled. However, we found Bohinj to be just as beautiful and much more tranquil than its neighbor. 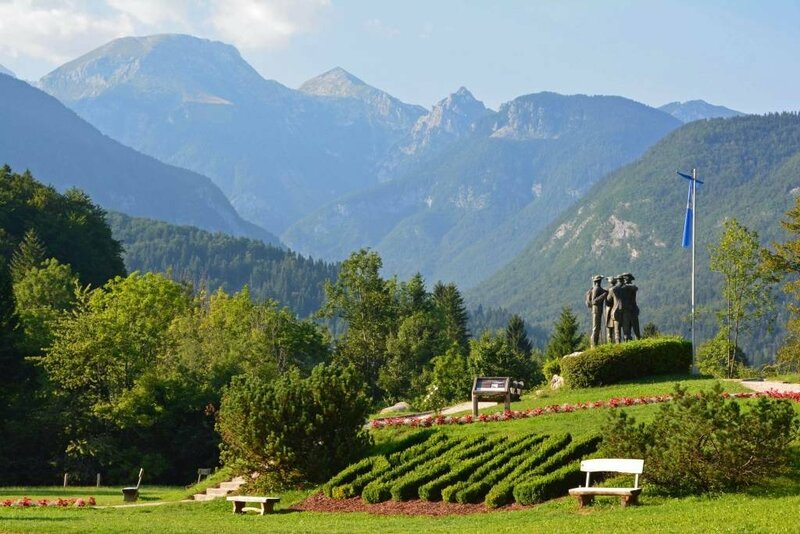 More than two-thirds of the Bohinj region lies within the borders of Triglav National Park. Its most notable feature, Lake Bohinj, sits in a basin formed by a glacier long ago. We visited the region during the warm summer months and took full advantage of the shining sun and refreshing lake water, though every season in Bohinj certainly has its perks. Springtime brings melted snow resulting in full-flowing gorges and waterfalls. The meadows are also teeming with colorful and fragrant flowers. The winter months bring favorable snowy conditions creating a beautiful and playful winter wonderland. 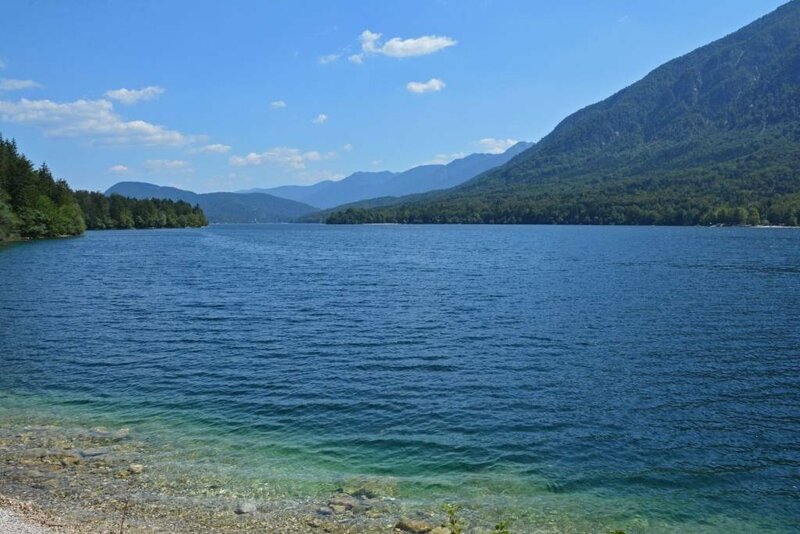 Lake Bohinj is the largest permanent lake in Slovenia at 2.6 mi (4.2 km) long and 0.62 mi (1 km) at its maximum width. It’s crystal clear blue-green waters are oh-so-inviting in the warm summer months. Jump in, splash around, go for a swim, rent a canoe, kayak, or stand-up paddleboard or simply relax along the water’s edge and listen to the gentle waves lap onto the shoreline. The Church of St John the Baptist sits on the southeast side of the lake near an old stone bridge. Frescoes from the 14th century adorn the more than 700 year old church. A trail runs along the entire perimeter (7.4 miles/12 km) of the lake and takes anywhere from 3.5-5 hours to circumnavigate. Most people start the trail near the Church of St John and walk in a counterclockwise direction. 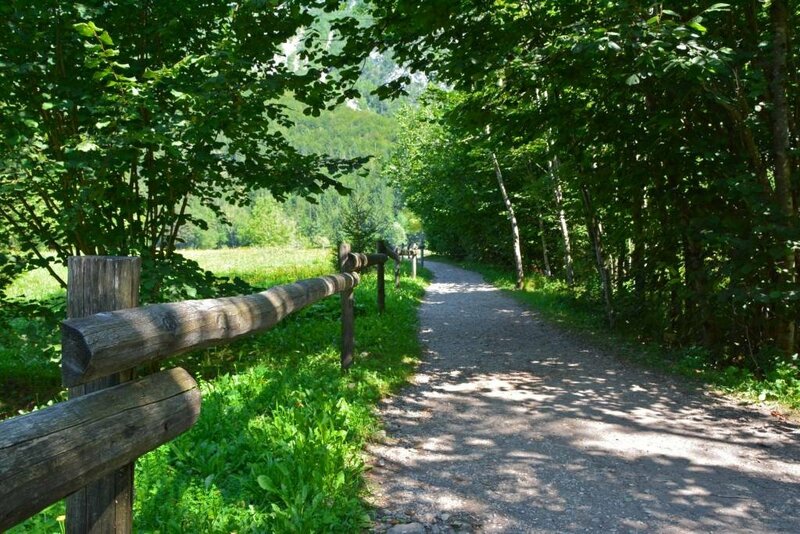 Along the journey you’ll encounter a combination of wide smooth paths, rocky forested sections, and meadows. You’re never more than just a few steps from the shoreline. We only did a portion of the trail as we walked along the water’s edge near our accommodation in Ukanc on the southwestern side of the lake. Though, we honest-to-goodness LOVED Lake Bled, we found it to be way too crowded for our liking in the peak of summer. For this reason alone, we chose not to stay in Bled, but rather in Ukanc on the far side of Lake Bohinj. 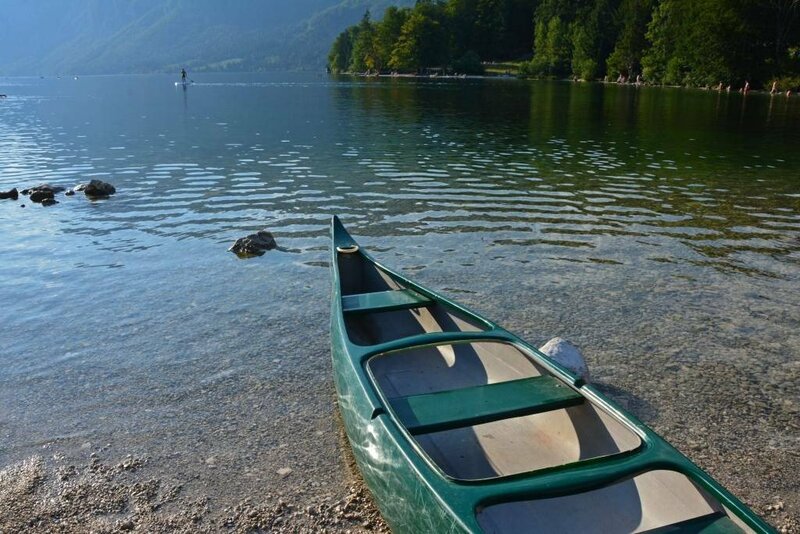 We’d be lying if we said the shores of Bohinj don’t also got crowded in the summer months. They do, particularly near the town of Ribcev Laz, but nowhere near as much as Bled. 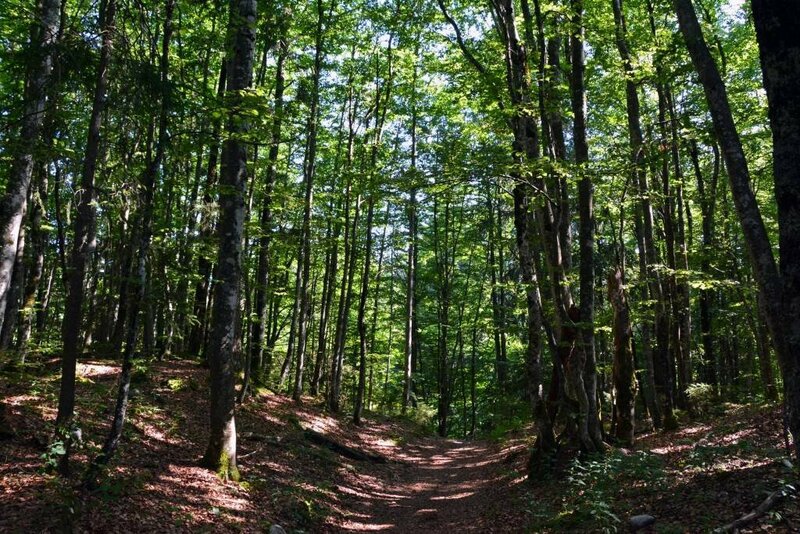 If you follow the path along the lakefront in Bohinj, you’re guaranteed to find plenty of quiet and tranquil spots, especially near where we stayed in Ukanc. 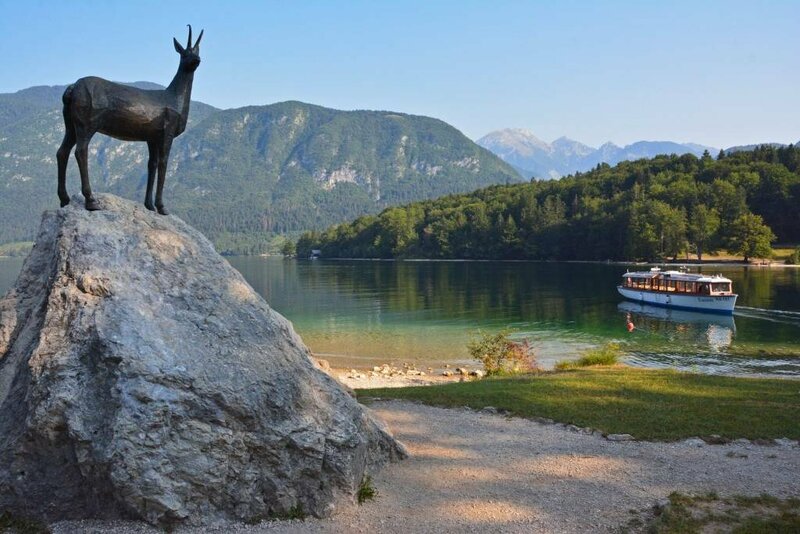 Surrounded by tree-covered hills and towering mountain peaks from the nearby Julian Alps, Lake Bohinj is the perfect place for nature lovers to experience serenity and tranquility. Lake Bled provided one hell of a backdrop for sunrise. We didn’t end up catching the sunrise at Lake Bohinj, because we didn’t quite feel like getting up before the sun more than once during our visit. However, we went for a walk just after the break of dawn one morning to discover a tranquil scene at the lake: a glass-like lake surface beautifully reflecting the surrounding landscape. No words needed to be exchanged as we sat quietly and admired the calm surroundings. 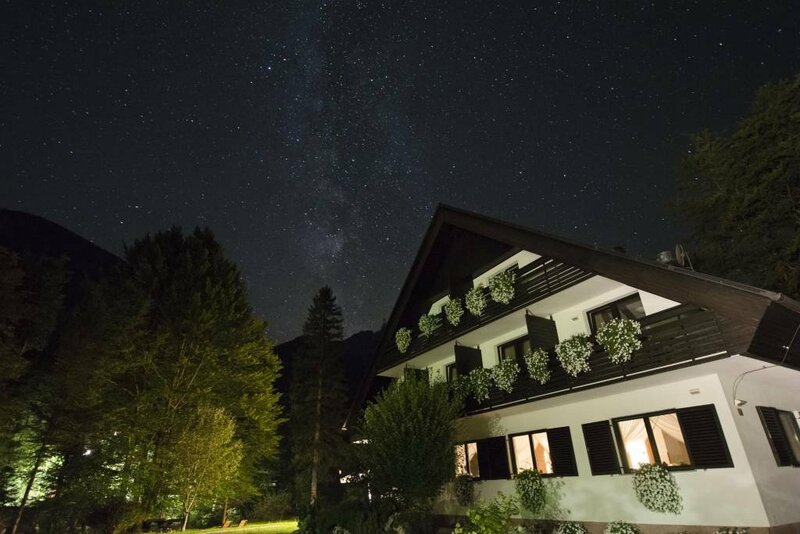 So, rather than sunrise at Lake Bohinj, we instead marveled at the night sky. A sky so dark and clear, we were able to spot the Milky Way right outside the door of our accommodation in Ukanc: Vila Park (pictured below). Lucky for us, our visit coincided with the Perseids meteor shower in August. Lying on make-shift blankets (a.k.a. towels) near the lake looking up at the millions of stars above our heads was absolutely perfect! We’d excitedly gasp as meteor after meteor shot across the night sky. 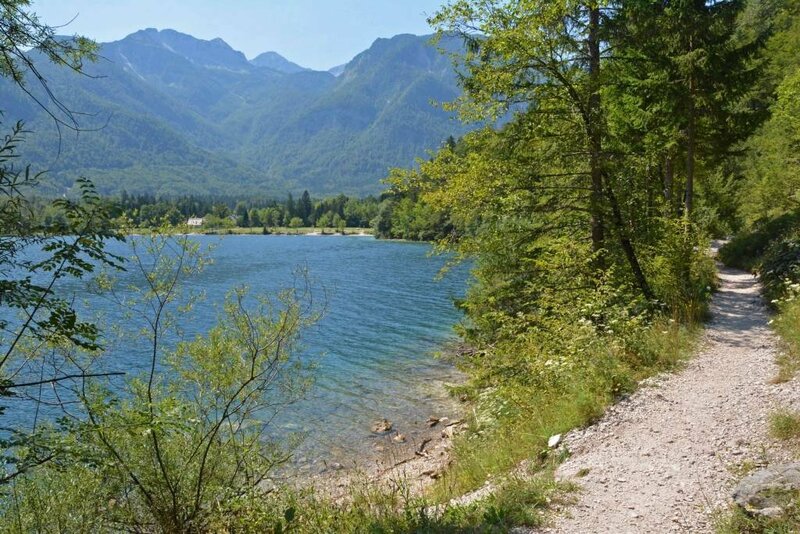 Besides simply relaxing on the shoreline, there are several activities to satisfy one’s adventurous cravings when in Bohinj. Hike the brief, yet precarious trail to Savica Waterfall. 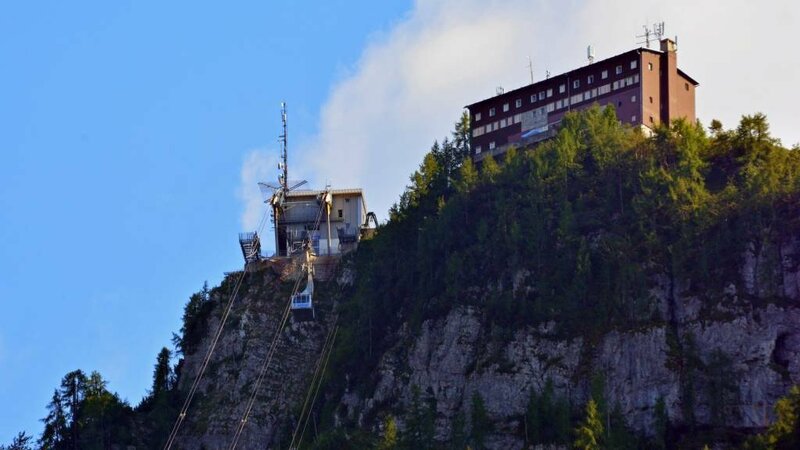 Ride the Vogel cable car (pictured below) almost a mile (1,535 m) above the Bohinj region for spectacular views and access to several hiking trails. Or if you’re feeling extra adventurous, jump off a mountain… and para-glide your way back down to the valley floor below! 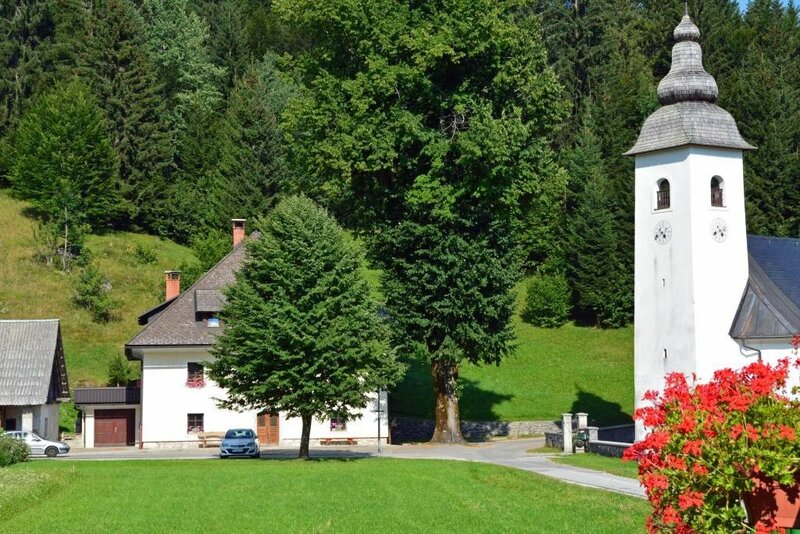 Another option for incredible views over the Bohinj region is to make the windy drive to Koprivnik Village, about 25-minutes drive from Bohinj. Park your car near the 18th century parish church (pictured above) and follow the signs to the Vodnikov Razglednik panoramic site. The hike will take you about 15 minutes and gets a little steep in the final minutes, but the payoff is worth it! 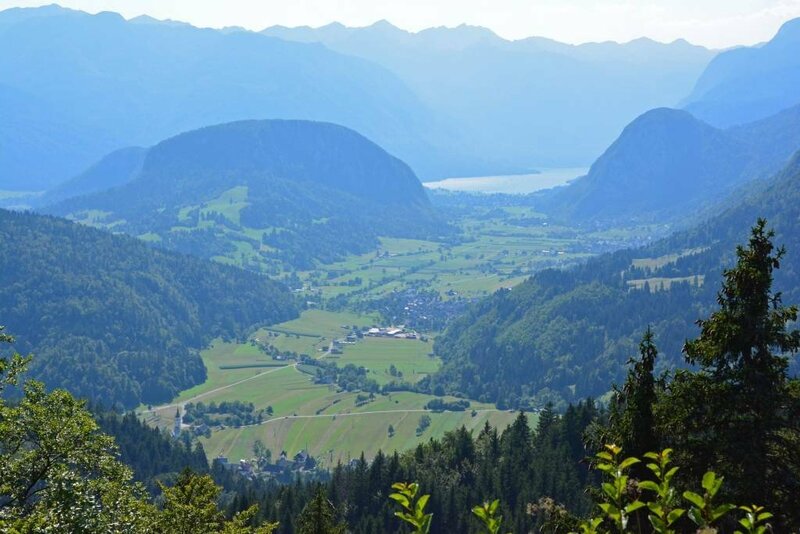 The view of the Upper Bohinj Valley and Lake Bohinj below, although often draped in a haze, is breathtaking. 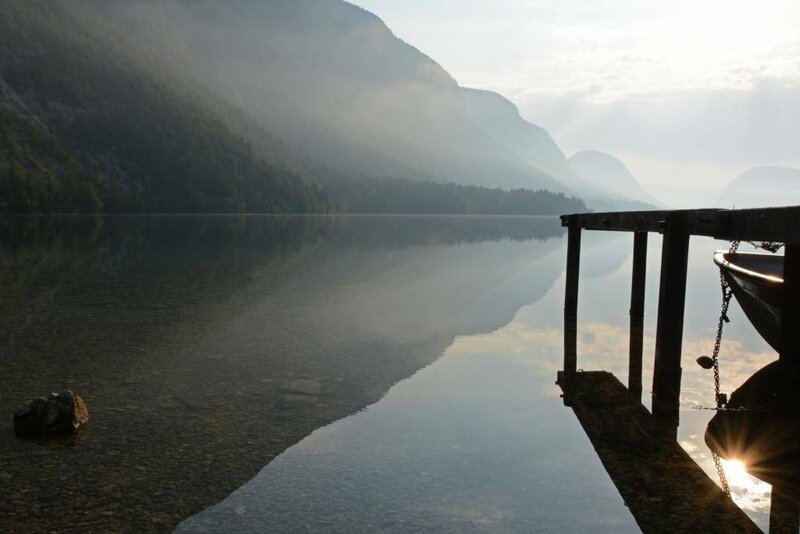 So, if you’re looking for beauty, tranquility, or adventure… or maybe a combination of the three, head to Bohinj! This entire region of the country has so much to offer within an hour or two drive. From wine tasting to whitewater rafting, and everything in between, there is no shortage of wonderful activities in beautiful Slovenia! We’d like to thank the Slovenian Tourism Board for sponsoring our stay in Bohinj. Sponsored or not, we cannot recommend this country enough. It quickly became one of our favorite places and we will definitely be back for another visit! 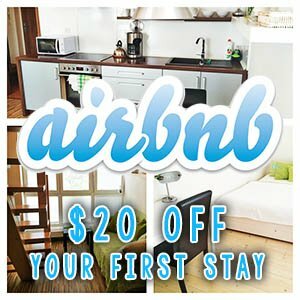 Have you been to Slovenia? If not, what are you waiting for?! Yes, it can be very peaceful when you know where and when to go! The country as a whole is absolutely gorgeous with so much to explore and discover! Yup! A little nerve-wracking drive, followed by a 15-minute hike, but worth it nonetheless! Wow these shots are so pretty and so very romantic and the night photos are absolutely stunning! Thank you! We really love the night sky and rarely are far enough away from light pollution to capture it with such clarity! OH MY GOD your photos from the meteor shower are AMAZING!!! Love it. Thanks! Though, we didn’t capture many of the meteors in our shots (those suckers are fast! ), we still enjoyed seeing them in person and capturing the Milky Way. 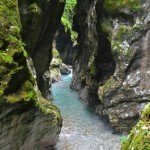 So much to see and do in Slovenia!! 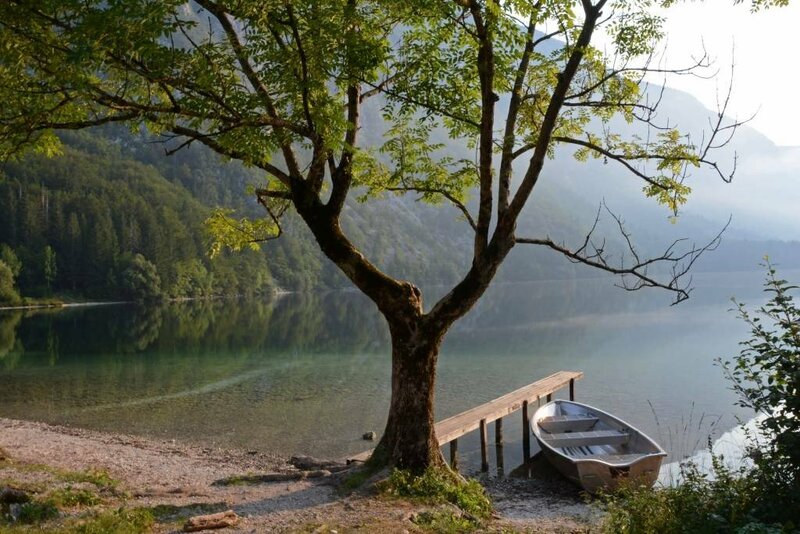 This is the first we’ve heard of Lake Bohinj but it looks like such a picturesque and beautiful place to experience! So lucky to catch the meteor shower – we’re jealous! We couldn’t have been in a more perfect location for the meteor shower; that’s for sure! 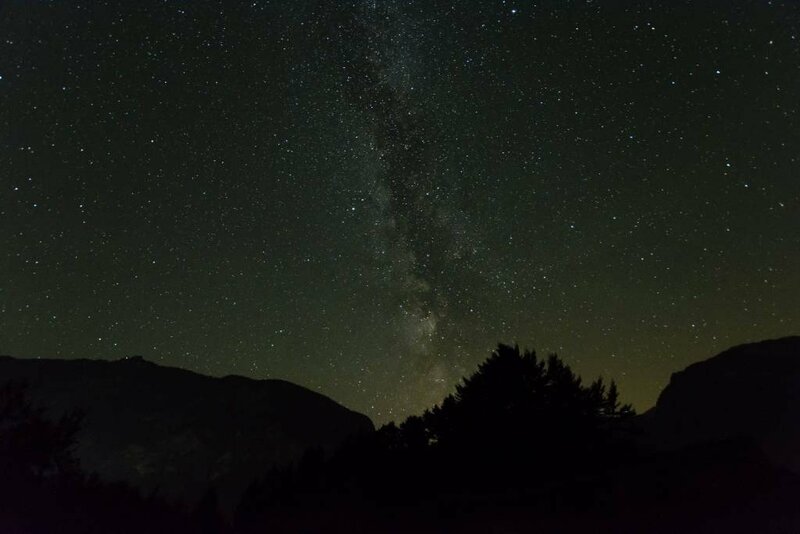 Dark, crystal clear sky, without light pollution… it was just perfect! 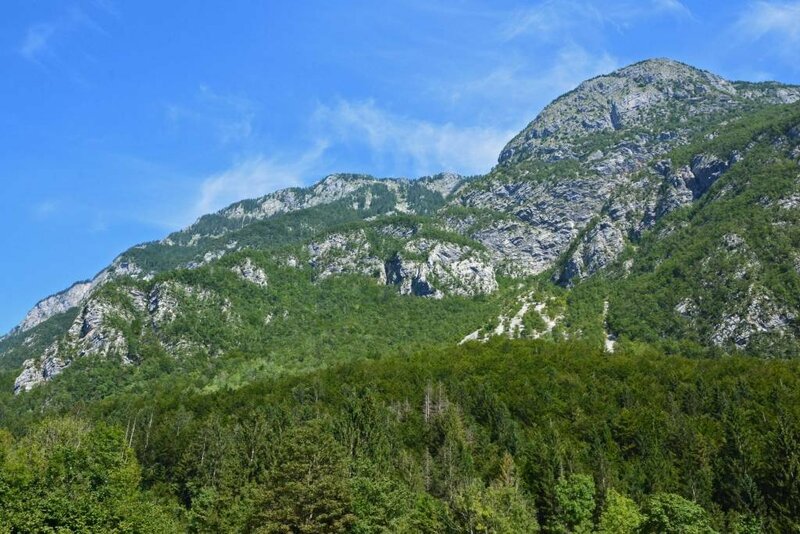 Sounds absolutely amazing – I hadn’t actually heard of Bohinj before reading your post, but this really does sound like it would be more for us than a visit to Lake Bled. Really looking forward to hitting up Lake Bled when we get to Slovenia, though like you we’re pretty set on finding attractions which are a little further off the beaten path and don’t have hoardes of tourists rocking around. So thanks for the feature, because this definitely sounds like an absolute gem. It’s on the list! You used the word tranquil and the images look just that. What a wonderful place for a hike -my kind of place! Truly tranquil! A nature-lovers paradise. Beautiful! 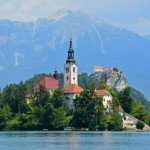 Only heard of lake Bled before but this one looks equally a must-visit. I’ve been trying to squeeze a visit to Slovenia but hasn’t happened yet. Probably next year. Almost everyone has heard of Bled, but not many have heard of Bohinj! 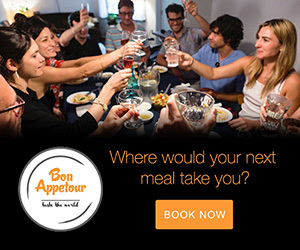 Our goal is to introduce people to places they may have never heard of… mission accomplished. This place looks like a photographers dream! I could spend all day next to the lake or just looking at the Milky Way for hours on end. What a cool place! I’ve never heard too much about Slovenia but that’s probably because I haven’t been looking for it. I can see myself and my husband really enjoying this town because we are suckers for a quaint village with charm and character. Then you would absolutely love Slovenia… small towns, beautiful nature, and so much more. One of our new favorite countries, so of course we’re recommending everyone to put it on their list! Catching the meteor shower/display must have been incredible! 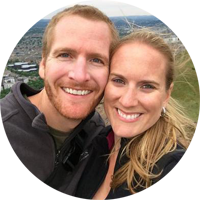 great write up – I am trying to wean my better half off of beaches during our vacations and onto mountains and lakes – This looks like it might be an ideal destination! I was in Slovenia a few weeks ago. It was really a wonderful experience. Very nice article Sam & Toccara! At first I did not know what to expect, then my husband surprised me and booked a tour to Lake Bled & Ljubljana. Wow, it was an unforgettable experience! Glad you had a wonderful time! We absolutely fell in love with Slovenia and can’t wait to get back for another visit! We’re going to visit in September this year. Would prefer to go carless. 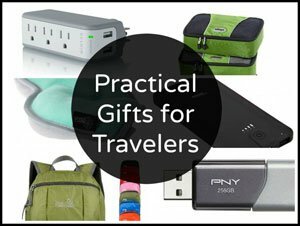 How easy is it to get around the area by bus? So sorry for my delayed response. 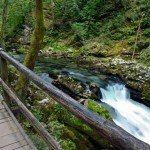 Not sure if you’ve found the answer to your questions yet, but if not, here’s a site for you to check out – https://getbybus.com/en/blog/visiting-lake-bohinj/.